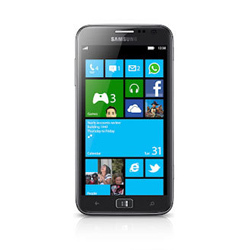 The Samsung ATIV S is a mystifying, different sort of Windows Phone gadget. It’s not because there’s something wrong with it. Indeed, it is truly outstanding when compared to the first bunch of Windows Phone 8 gizmos. Both HTC and Nokia are striving to give their products a brighter appearance, but Samsung has opted for a business first look – the ATIV S resembles its erstwhile Windows Mobile appliances. But, can something business looking match Microsoft’s Windows 8 platform?